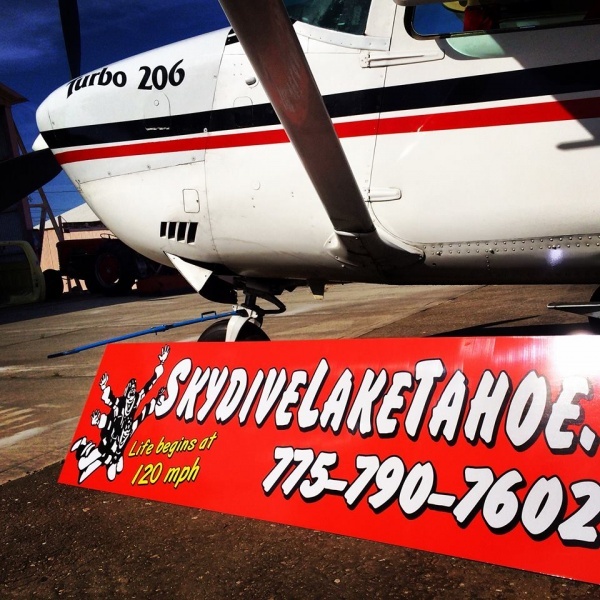 Welcome to Skydive Lake Tahoe! 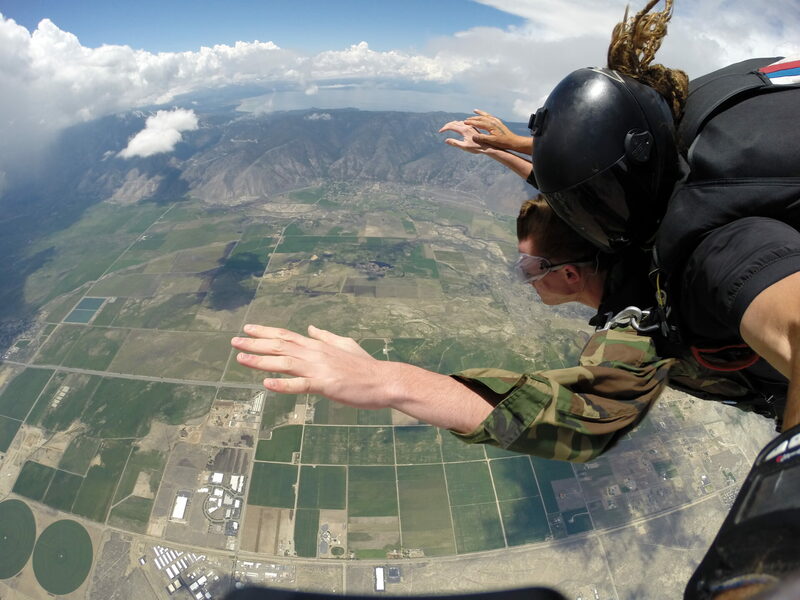 We are a premier tandem skydiving center providing unbeatable scenery. Just a short distance from Lake Tahoe, Reno, and all Northern California areas. 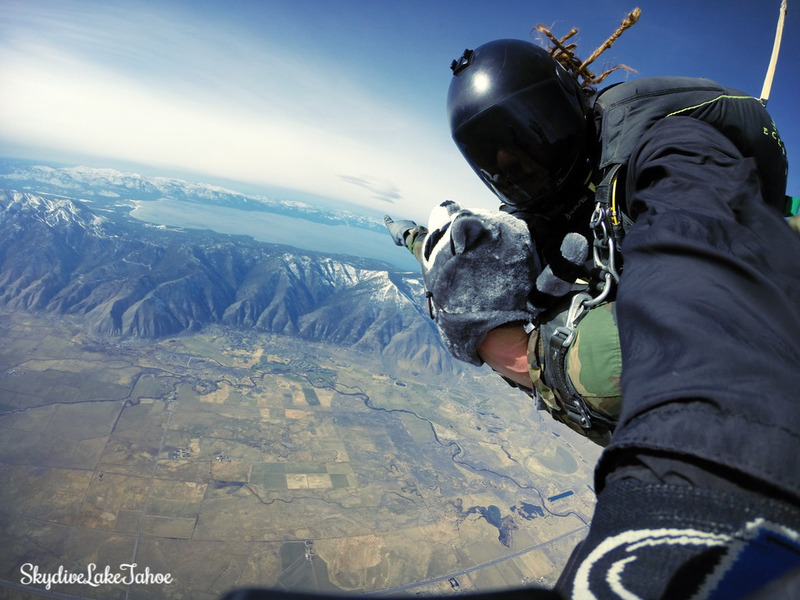 Do you want to experience everything that skydiving in South Lake Tahoe has to offer? 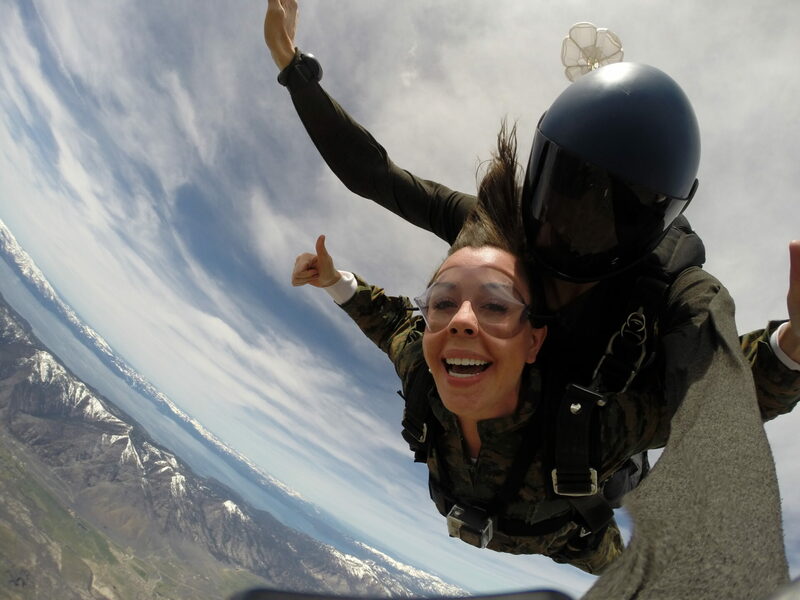 You’ll enjoy a world-class experience unlike any other when you visit the Skydive Lake Tahoe skydiving center. Located just a short distance from Lake Tahoe, Reno, and many Northern California areas, you’ll get to check out all the incredible views of Lake Tahoe and the amazing Sierra Nevada Mountains when you schedule a jump with us. Our premier tandem skydiving and skydiving center will provide you with the thrill of a lifetime. 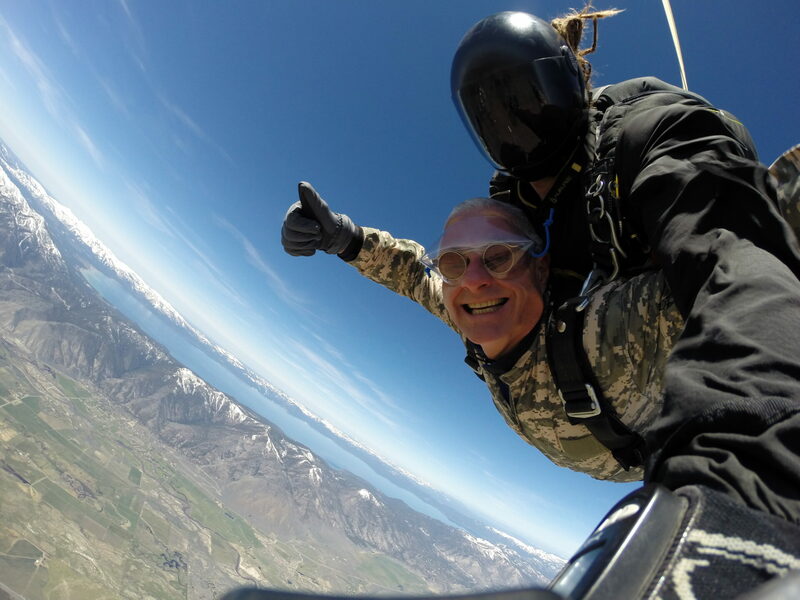 When you take a trip to Skydive Lake Tahoe, you’ll receive more than just your average skydiving center. 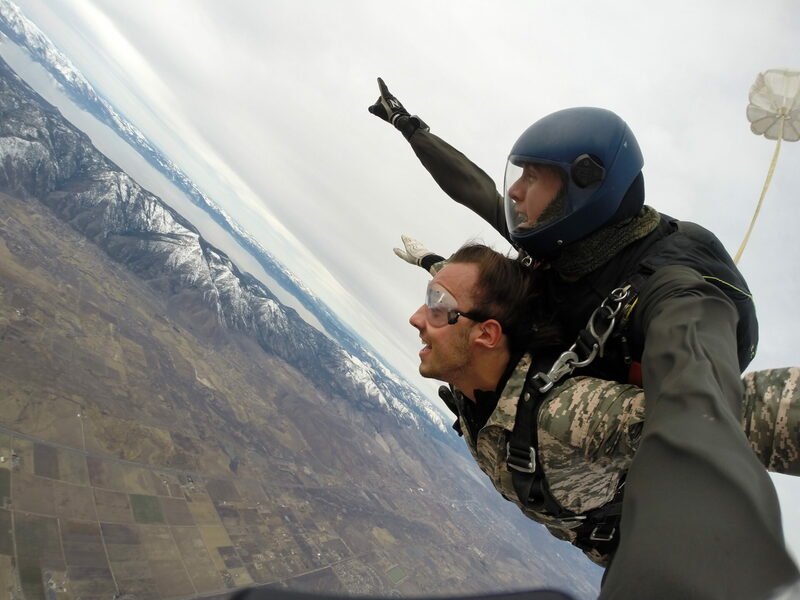 The scenery and the skydiving in South Lake Tahoe and the skydiving center at Skydive Lake Tahoe are all unbeatable. You’ll feel completely comfortable from the moment you arrive, and you’ll appreciate the welcoming environment our professional employees provide. 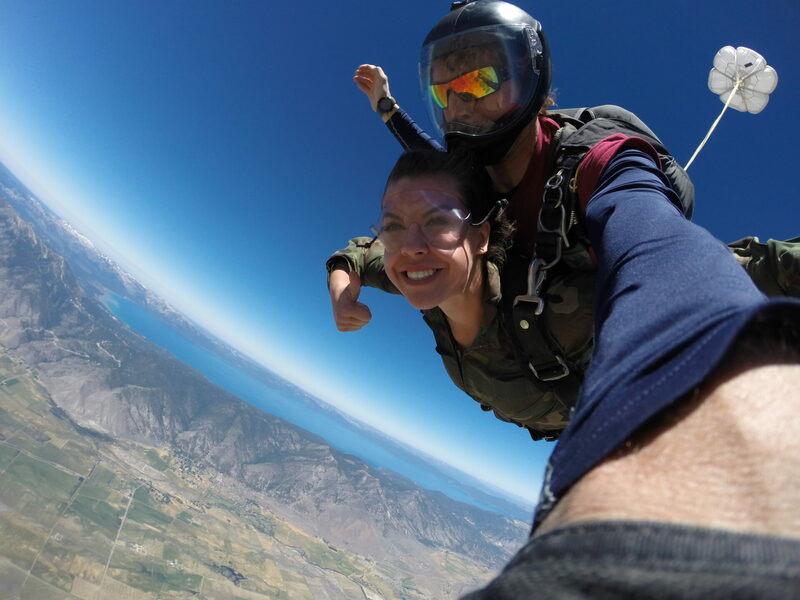 From your trip up to 12,000 feet off the ground to your trip down and everything in between, you’ll have the time of your life at Skydive Lake Tahoe. 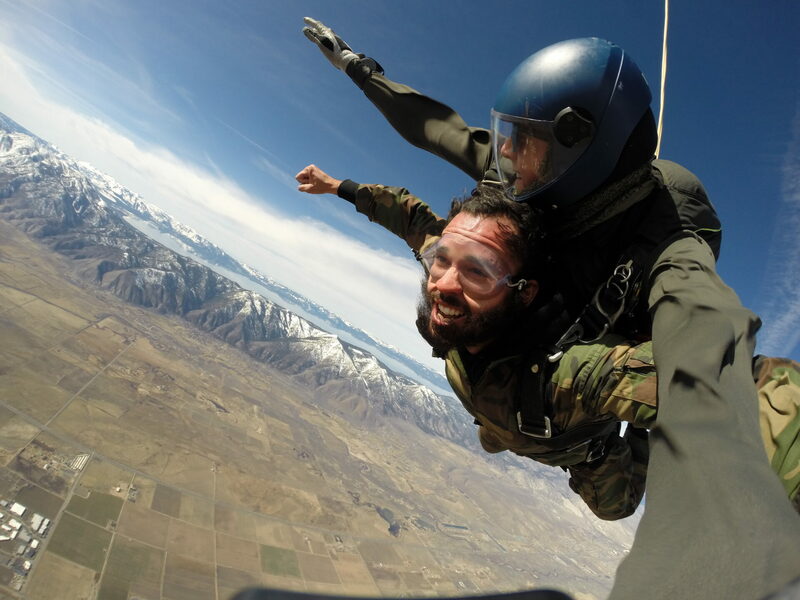 Would you like to reserve a jump with Skydive Lake Tahoe? 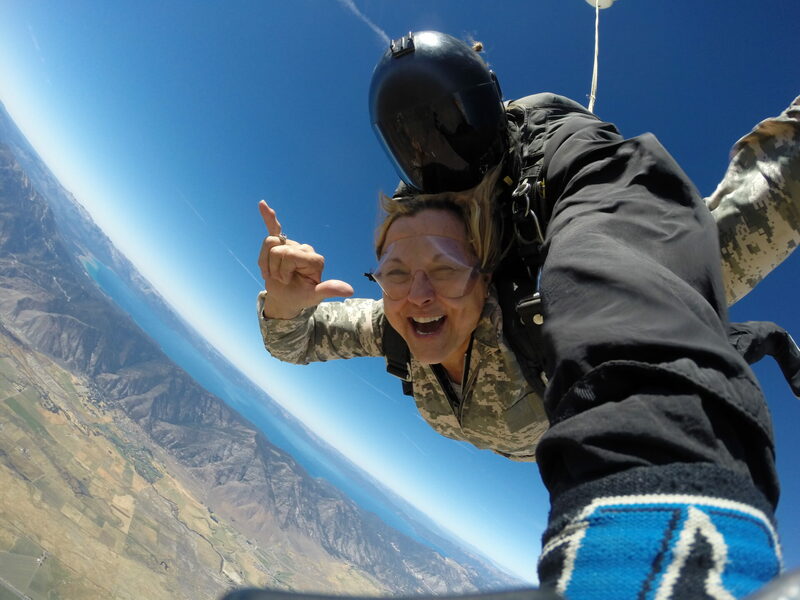 Call 775-790-7602 today to enjoy our amazing skydiving in South Lake Tahoe and our skydiving center. We’re open on Mondays, Thursdays, Fridays, Saturdays, and Sundays all year long and also open on Tuesday and Wednesday by special request. You can also check out our video and photo gallery on Facebook to see what we’re all about. 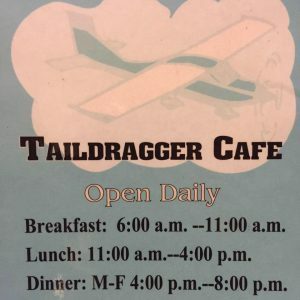 Great food, alcohol and friendly staff right down the street at the Taildragger Cafe!